New people in new roles at UPS, Airlines for America, DreamWorks, Grocery Manufacturers, and Idera. ATLANTA—Transportation and logistics giant UPS has named Ed Buckley as president, communications, leading an organization responsible for the company’s global corporate brand and communications management and digital and small customer strategies. 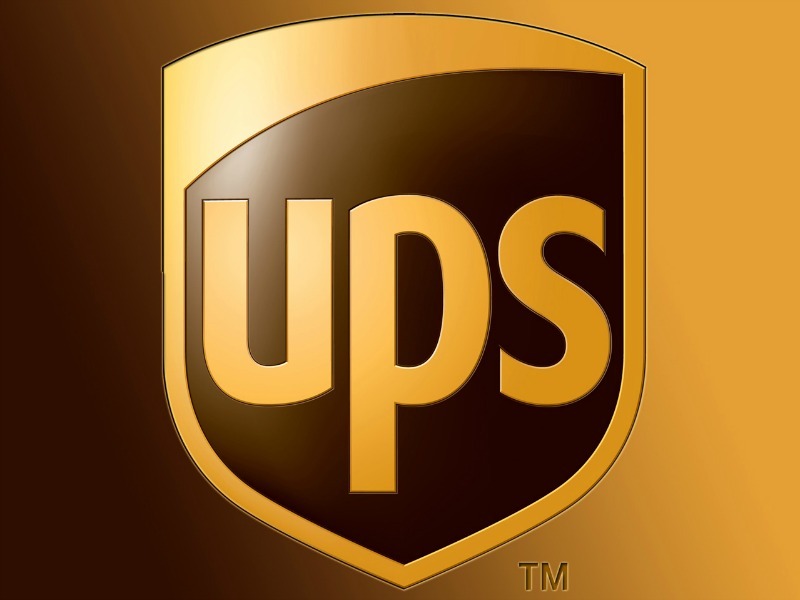 He will report to Alan Gershenhorn, UPS chief commercial officer, who now leads a function that includes strategic planning, communications, marketing, sales, solutions and public affairs, the latter headed by Laura Lane, UPS president of public affairs. WASHINGTON, DC—Airlines for America, the industry trade organization for the leading US airlines, has named Melanie Hinton managing director for airline industry public relations and communications. Hinton has nearly two decades of experience in journalism and public affairs, including most recently serving as senior communications manager for the Association for Unmanned Vehicle Systems International. She will report to Jean Medina, A4A’s senior vice president for communications. LOS ANGELES—Jasmine Madatian has joined DreamWorks Studios as executive vice president, communications, responsible for communications strategy and media relations and reporting to DreamWorks president and COO Jeff Small and production president Holly Bario. Madatian has held senior communications positions at Walt Disney Studios, Paramount Pictures, Fox and most recently led corporate communications and publicity for The Oscars. WASHINGTON, DC—The Grocery Manufacturers Association has hired Denzel McGuire as executive vice president of government relations. McGuire served the past four years as policy advisor to incoming Senate Majority Leader Mitch McConnell, and earlier was deputy chief of staff and policy director for Sen. John Kyl when he was Senate Republican Whip, and worked with Sen. Judd Gregg as minority staff director of the Senate Budget Committee. CAMBRIDGE, MA—Idera Pharmaceuticals, a clinical-stage biopharmaceutical company developing nucleic acid therapeutics for cancers and rare diseases, has appointed Robert Doody Jr. as vice president, investor relations and corporate communications. Doody served for the past eight years as head of investor relations of ViroPharma, which was acquired by Shire Pharmaceuticals in January 2014 and before that worked with healthcare communications firm Dorland Sweeney Jones in Philadelphia.